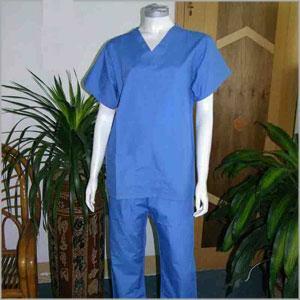 AKS Home Textiles Corporation can source for you the best quality of healthcare products. 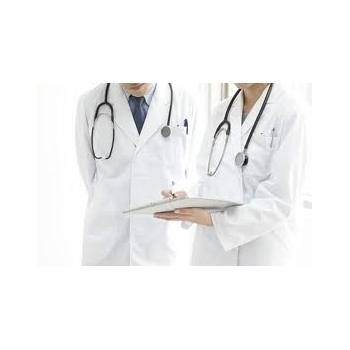 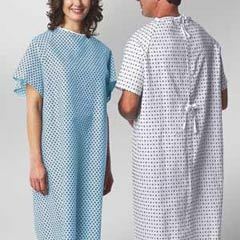 Our healthcare products are in white, vat dyed and printed washable @ 90 degree centigrade. 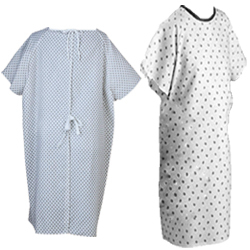 Material of fabric of cotton or poly-cotton from 120gsm to 180gsm, all designed to withstand commercial laundering.